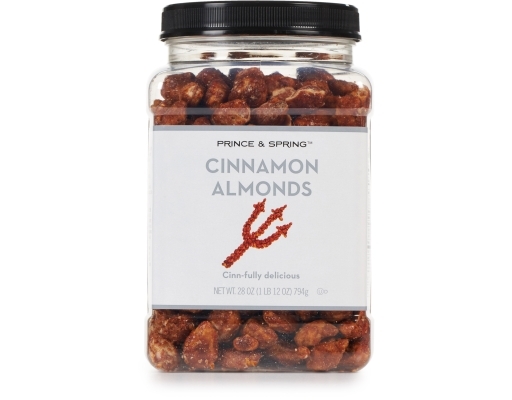 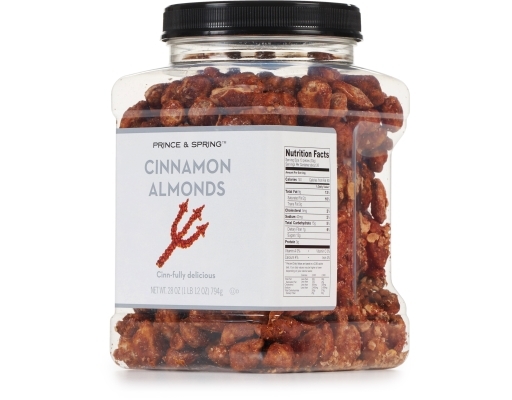 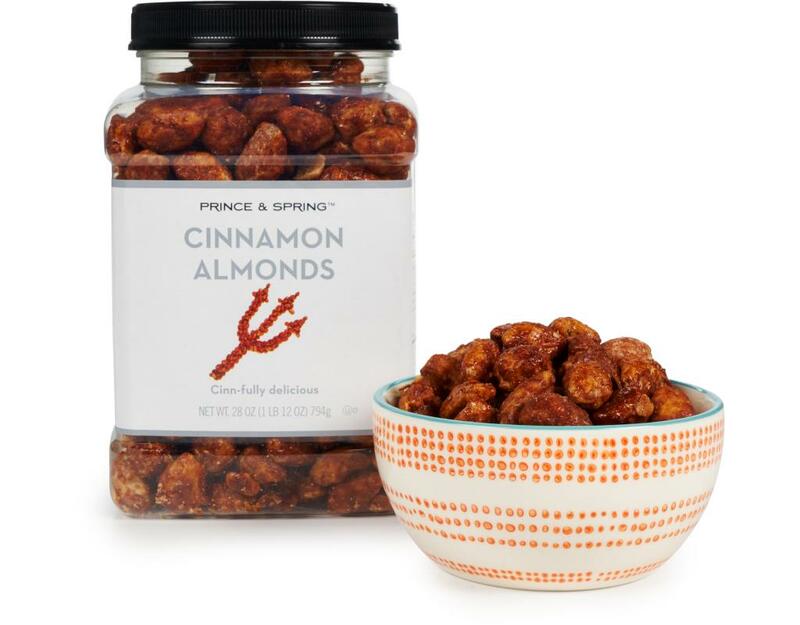 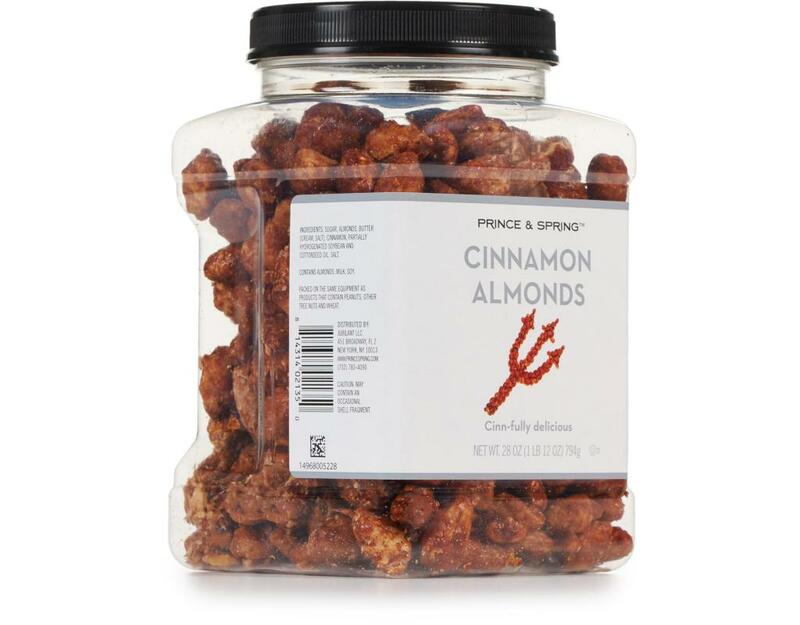 There’s no such thing as self-control when the Prince and Spring Cinnamon Almonds are around. Coated with delicious cinnamon flavor, they are a sweet-filled treat that’s sure to become a household favorite. 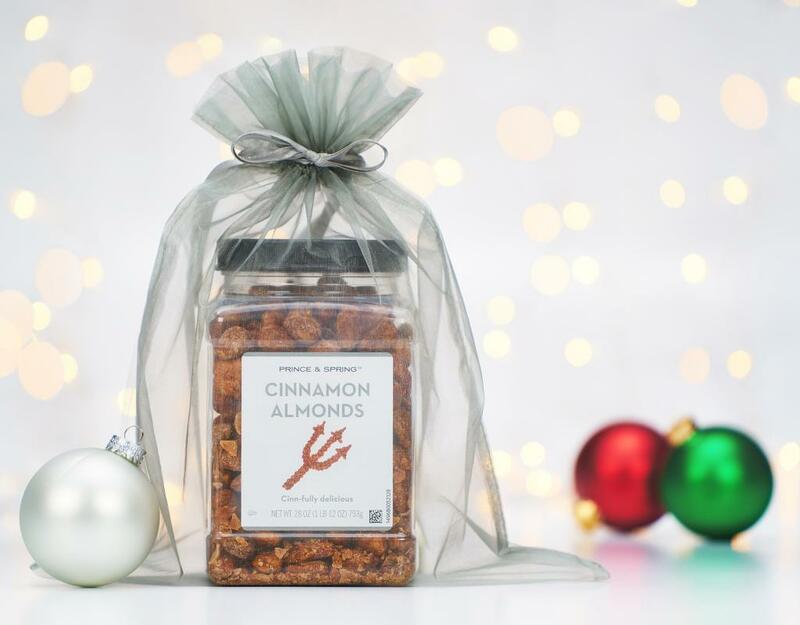 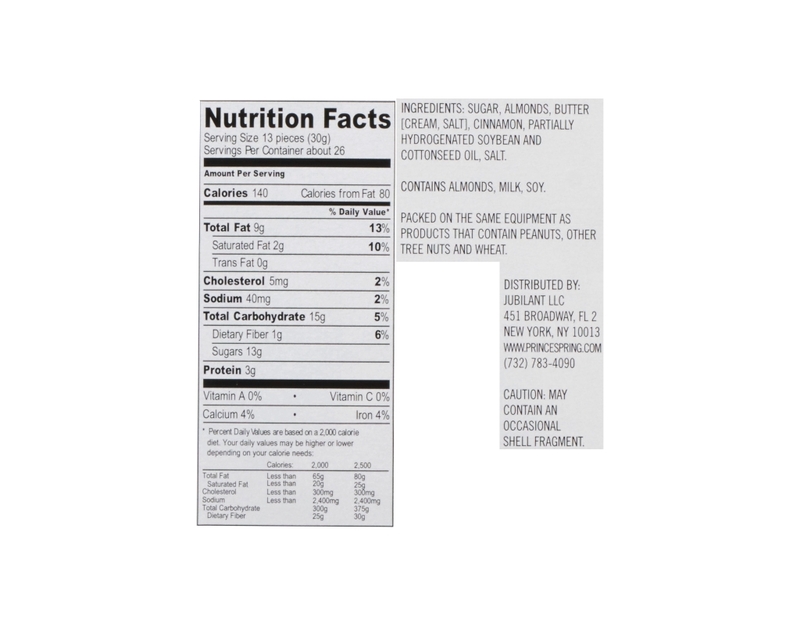 This container of cinn-fully delicious almonds makes the perfect gift or vice to satisfy your own sweet tooth. 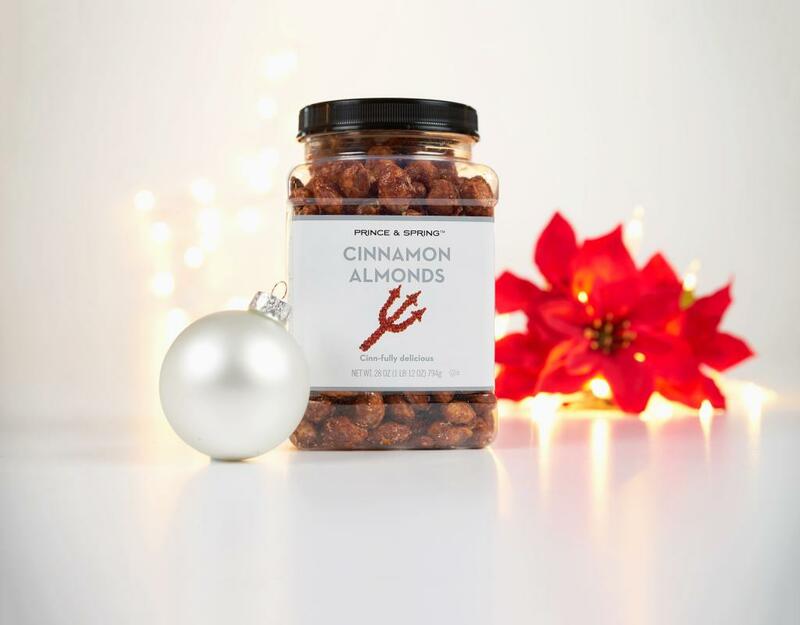 Try to eat just one, we dare you!